Computer Aided Design or CAD software has enabled the high technology world of machines and microchips and skyscrapers that we inhabit in 2018. This software was popularized by the aerospace industry in the late 1970’s and early 1980’s, and most modern machines and buildings are designed with CAD before being tested and manufactured. 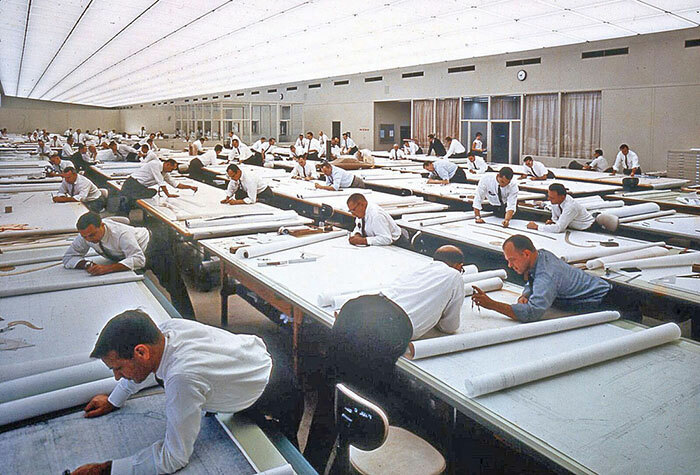 Prior to CAD (and gender equality in the workplace, but we digress), design looked like this. Now, in 2018, design can be handled much more efficiently and rapidly in software like Autocad (below). Fewer people are required to do the same amount of work, and more complex designs can be constructed, often objects so complex that they could not have been envisioned using paper and pencil. 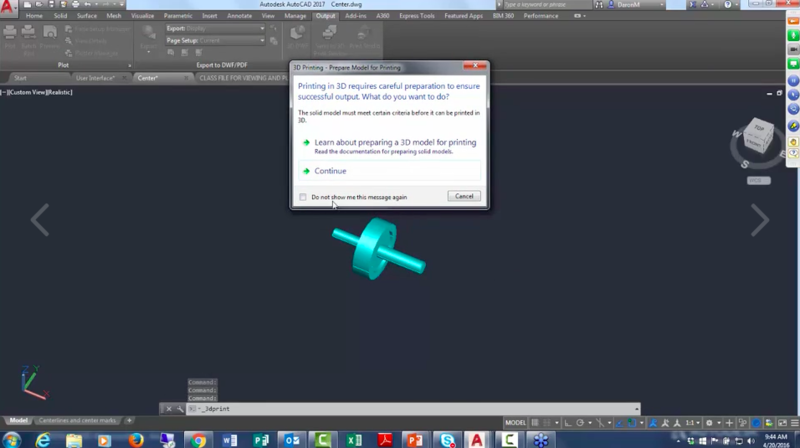 Objects designed in CAD can also be tested by CAD software — CAD testing can ensure that a bridge will withstand its designed load or that an airplane wing will safely handle excessive pressure. Cyrus Bench is CAD for molecules. Atoms are the building blocks of molecular structure. The ability to determine how these atoms are arranged allows us to understand the structure of larger molecules such as proteins, and to create new medicines. In the world of biochemistry, people have been able to “see” protein structures down to the atomic level since the late 1950’s using x-rays. In early work that required physical model building. 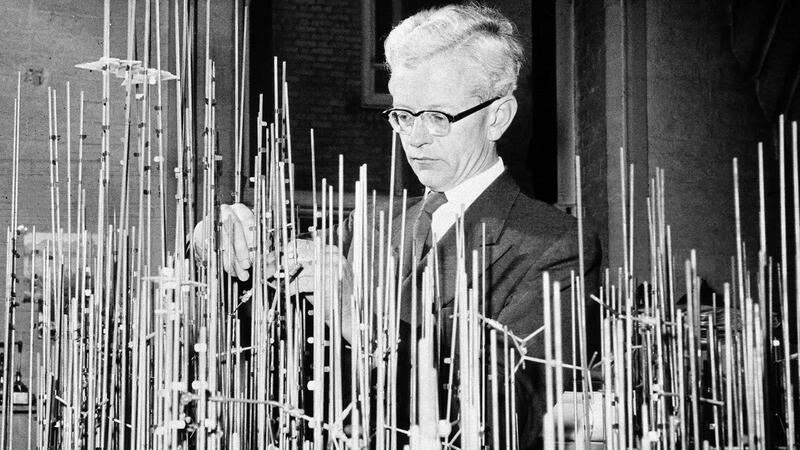 Below, one of the key pioneers of this field, Nobel prize winner John Kendrew, is pictured building such a model. A very limited amount of early software aided in building these models, but they were mostly created through painstaking work and mathematical models combined with laboratory measurements. These tools did not allow for the design of new protein drugs, the way engineers and architects design new machines and buildings. Protein CAD was not yet a reality. Copyright by the Laboratory of Molecular Biology in Cambridge, England. Starting in the mid 1970s, methods to model proteins were developed, using the principles of physics. These could not design new protein drugs. In the 1990’s a new approach that used both physics and statistical approaches was pioneered by Professor David Baker at the University of Washington — this became known as the Rosetta software package. In the late 1990’s and early 2000’s, scientists used Rosetta to correctly predict protein structures for the first time. By 2010 scientists proved they could use Rosetta to design new useful proteins, just as architects design new buildings using CAD. By 2018 two of these Rosetta-designed molecules are being tested in human clinical trials and are on the pathway to eventually becoming drugs. CAD for protein molecules had finally been born. But there was a catch, Rosetta is very challenging to use, requires years of training, thousands of computers, and requires other software in order to run correctly. At Cyrus we have taken the next step by extending Rosetta with a web based software-as-a-service (SaaS) interface running on the cloud, designed for scientific users. 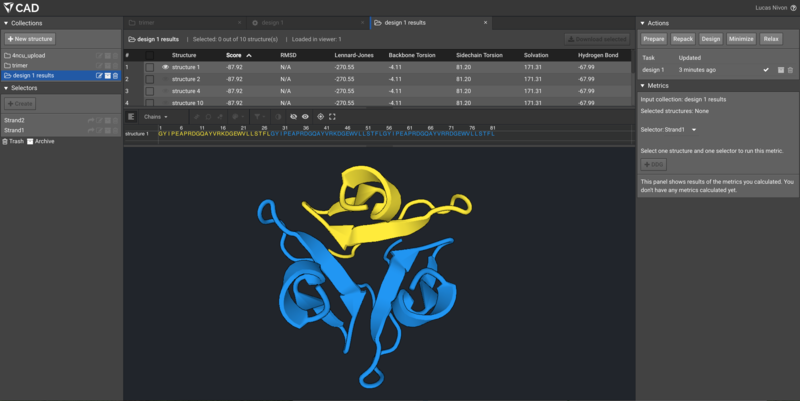 Cyrus Bench is pictured below — just like Autodesk AutoCAD or Dassault SolidWorks before it, Bench democratizes CAD for protein molecules to all protein engineers and scientists. Cyrus Bench CAD is now for all molecules. This week Cyrus Biotech is announcing a major step forward for our main product Cyrus Bench: Support for small molecule ligands. We have announced this in a separate Press Release Here. In this section we explain this new addition to our software in simple, non-scientific language. Drugs have been used by humans for millennia, and modern drugs from the Pharmaceutical and Biotech industries are more powerful than ever — they prevent viral attack, halt deadly bacterial infections, keep asthmatics breathing, keep diabetics alive, tame the ravages of mental illness, put cancer in remission, and help us to live long and healthy lives. At an atomic level, drugs are either small molecules or Biologics–names that reflect their relative sizes. Small molecule drugs are typically comprised of fewer than a few dozen atoms. Proteins, in contrast, can be as large as 20,000 or more atoms. Protein-based drugs make up most so-called Biologic drugs — these are vaccines against deadly infections, monoclonal antibodies that extend the lives of cancer patients and therapeutic proteins like insulin for diabetics. 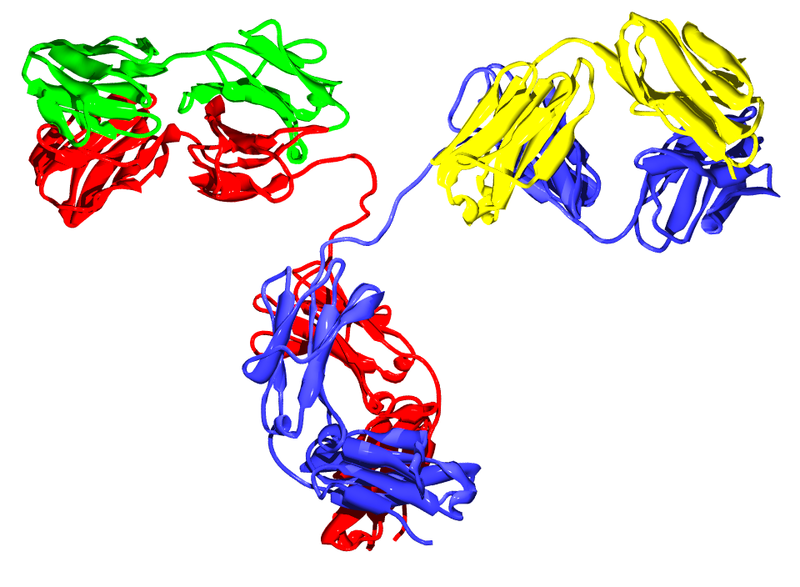 A typical antibody molecule is pictured below. Other than biologics, all other drugs are small molecules, making up 75% of all drug sales. 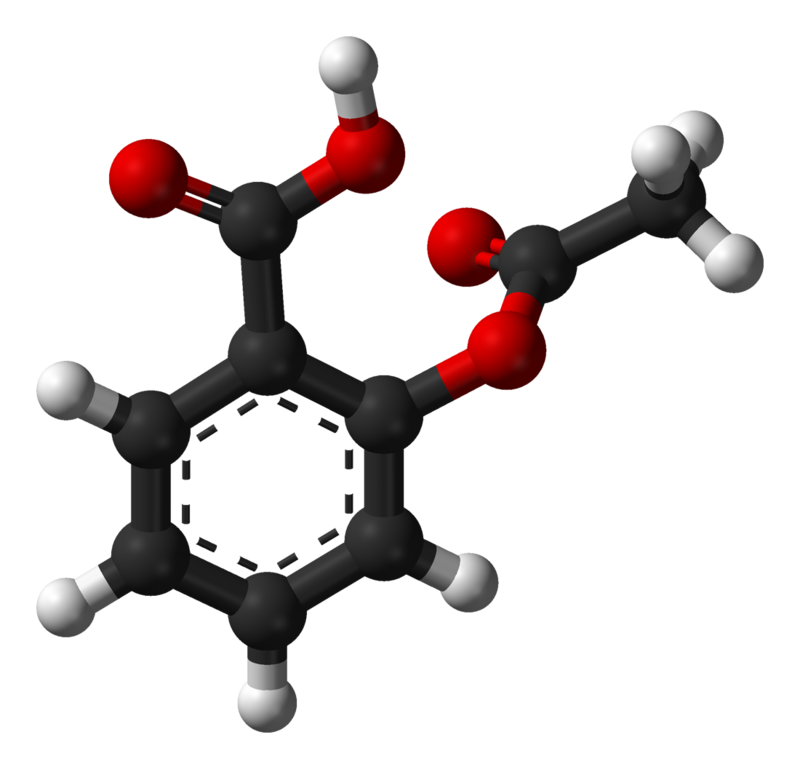 As an example, below we show Aspirin, an ancient medication (about 2400 years in human use) that is also perhaps the most famous small molecule drug. Cyrus Bench is based on Rosetta, which in its standard state only handles proteins efficiently, but does not have automated tools to accommodate small molecules.. Up until this week, Rosetta could only conveniently handle proteins, and could therefore be used for modeling less than 5% of all drugs. This week all of that is changing. We are announcing Cyrus’s partnership with Openeye Scientific Software, a pioneer and leader in the modeling of small molecules with a special focus on high-impact applications in the Pharmaceutical industry. 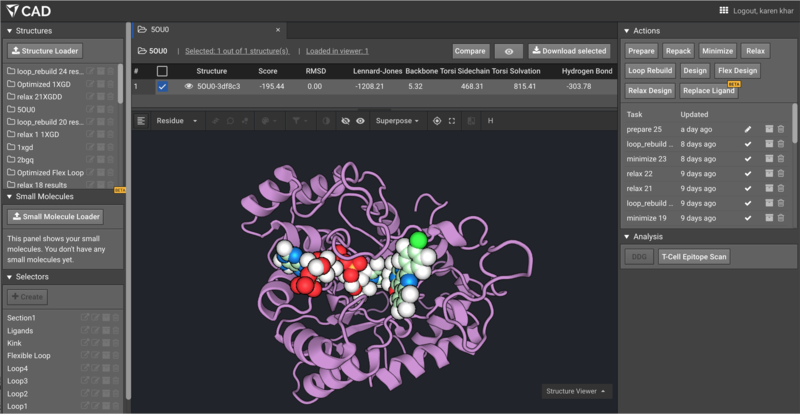 Over the last 24 months Cyrus scientists and software developers have worked to integrate and automate small molecule handling from Openeye into Cyrus Bench. As of this week, for the first time, biochemists without years of highly specialized computational experience can model small molecules inside proteins using Rosetta in Cyrus Bench. This makes the large majority of drugs — small molecules — accessible to users across Pharma, Chemicals, Consumer Products, and Academia. We are rolling this capability out to a select group of early customers before launching general availability later this year. We are very excited to see what new drugs can be discovered, diseases cured, and lives improved or even saved using Cyrus Bench!